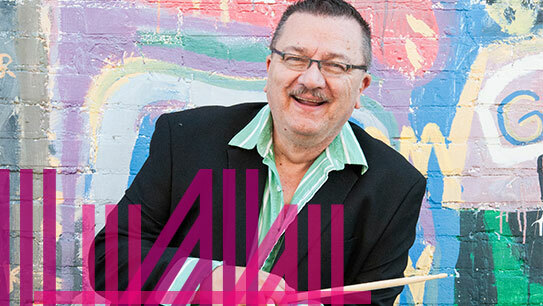 Legendary jazz drummer Tim Froncek is in residence at The Block this summer! Mr. Froncek and a collection of friends will present three evenings of stellar live jazz in the elegant ambiance (and air-condition comfort) of The Block. Enjoy your favorite regional artists while sipping your favorite beverage of choice. Step out onto the rooftop deck after the concert for sunset over Muskegon Lake—the best view in all of downtown! 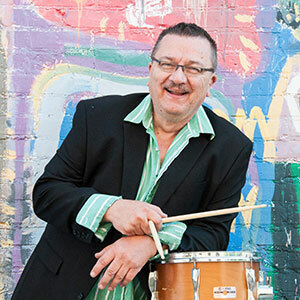 Tim will invite a fresh group of side musicians for each performance. Call 231.726.3231 to purchase the series today!